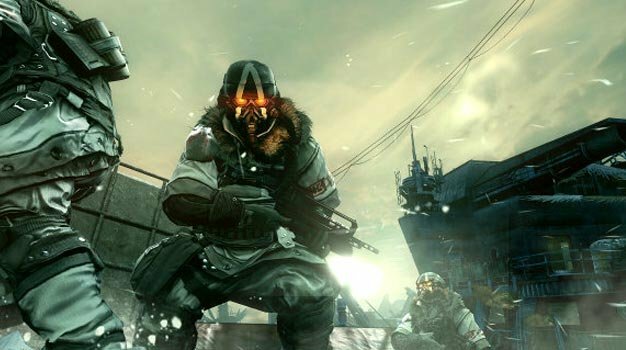 While many developers these days enjoy teasing upcoming announcements of, well, announcements, Guerrilla Games has left little to the imagination as a new Killzone 3 site has popped up asking for log-in information. Signs currently point to the possibility of beta sign ups, as the URL heavily implies it, but no one has yet been able to actually do so. Smells like a mystery to me; Look for updates on this matter in the near future, during Gamescom, perhaps.